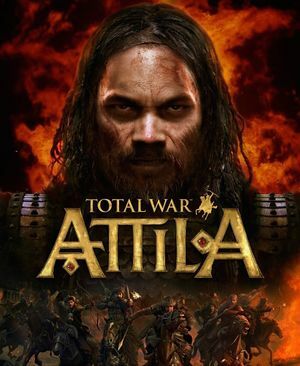 See Helix Mod: Total War Attila. 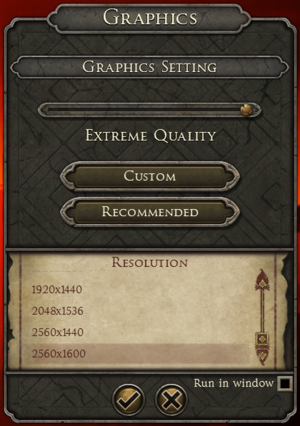 The game will only detect a maximum of 3072MB VRAM by default. 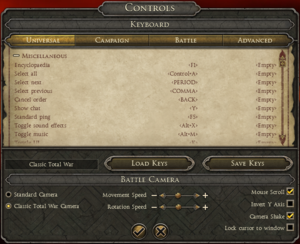 This edit will have you raise that limit to 4095MB which is the absolute maximum due to bad engine design but should be enough for gaming in 4K. 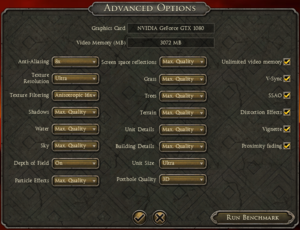 Integrated GPUs require a 64-bit version of Windows. GPUs unsupported on OS X: Nvidia GeForce 9 series, GeForce 300 series, GeForce Quatro series ; AMD Radeon HD 4000 series, ATI Radeon HD 2000 series. 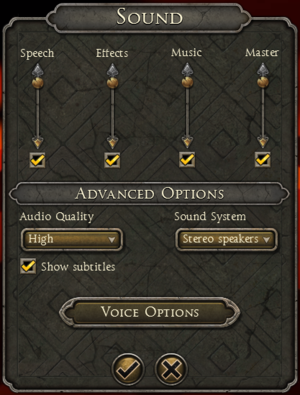 Not supported on AMD or Intel GPUs.